supergroup of New Power Generation and Paisley Park musical alumni. 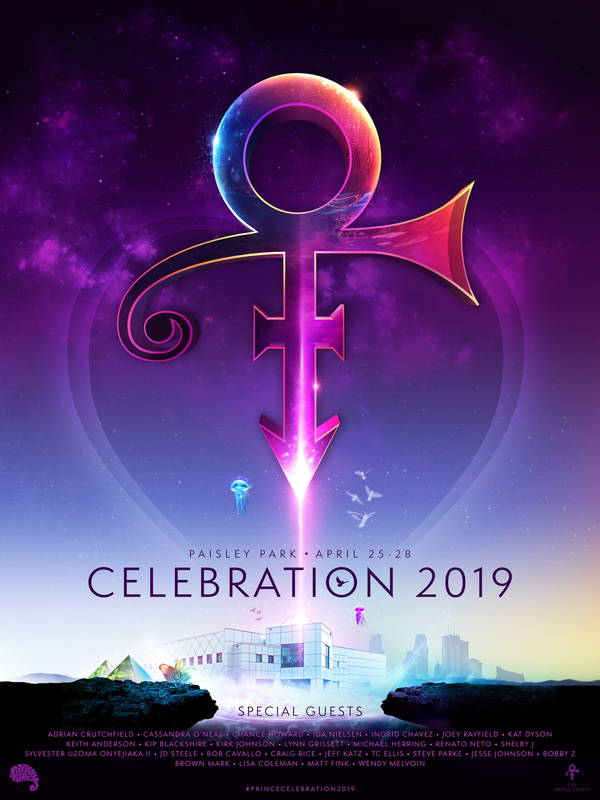 own private parties around the world and special events at Paisley Park. spanning five decades in Prince’s life. 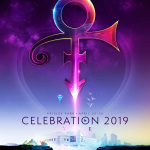 event are available now via the official Paisley Park website at OfficialPaisleyPark.com. concert wardrobe, awards, musical instruments and concert memorabilia.